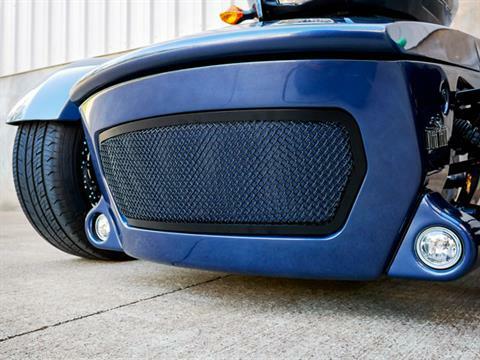 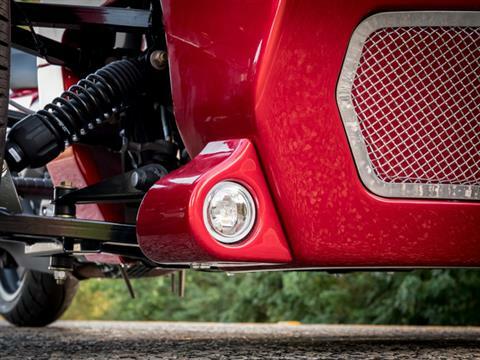 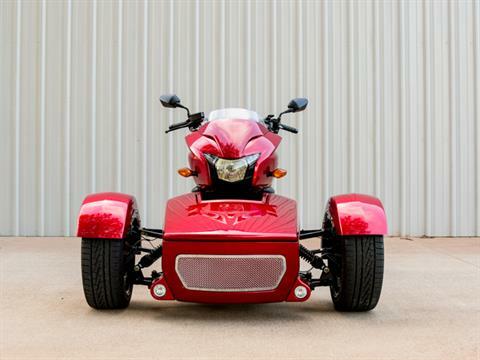 For those who haven't yet hit the road on a Motor Trike, now's your chance. 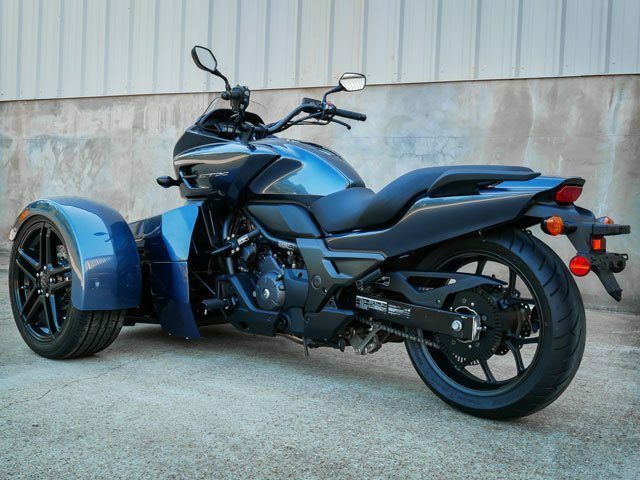 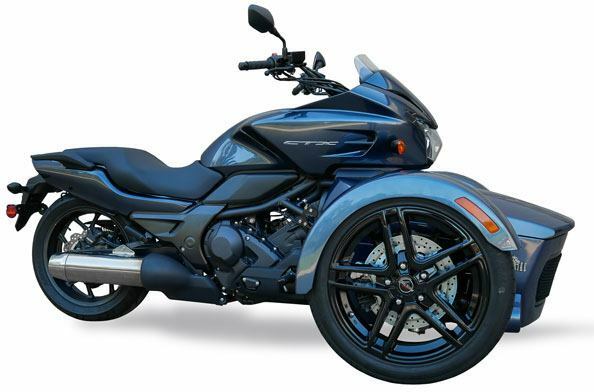 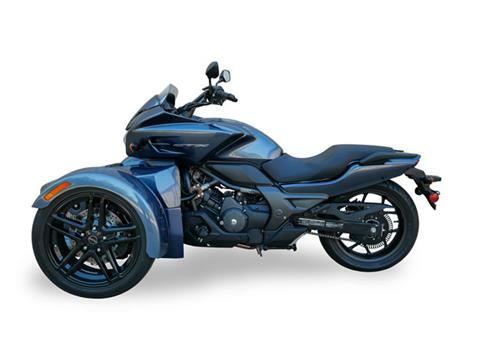 Introducing the Motor Trike Hornet RT: an IFS (Independent Front Suspension) trike conversion for Honda CTX700 motorcycles. 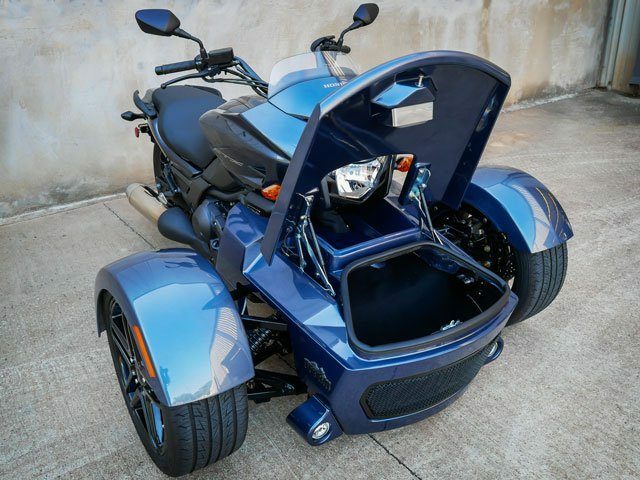 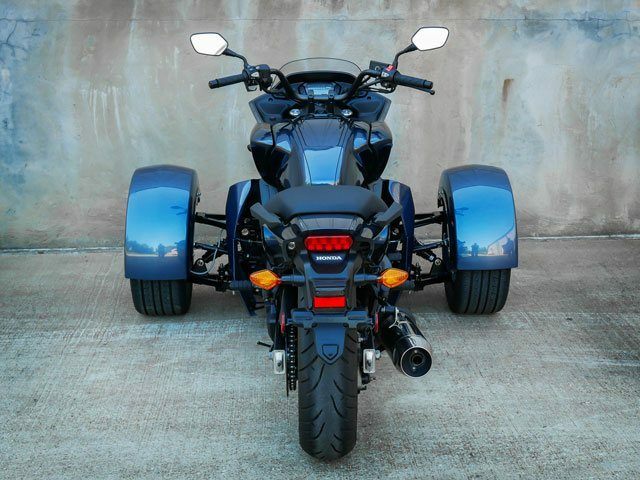 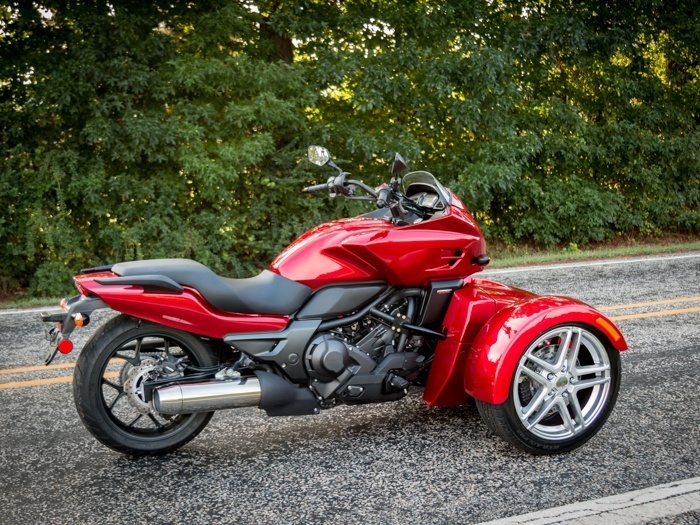 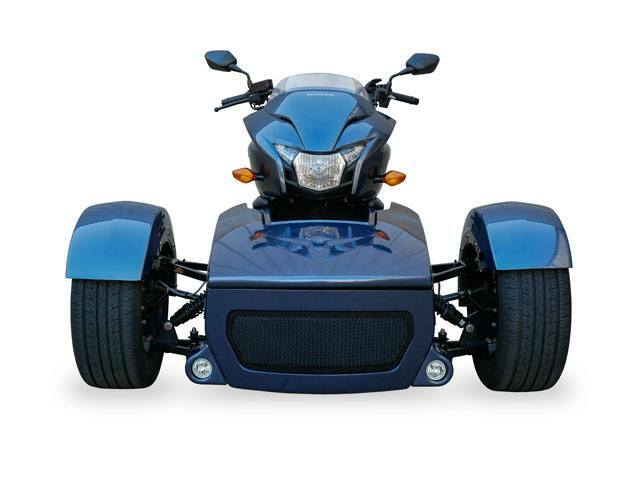 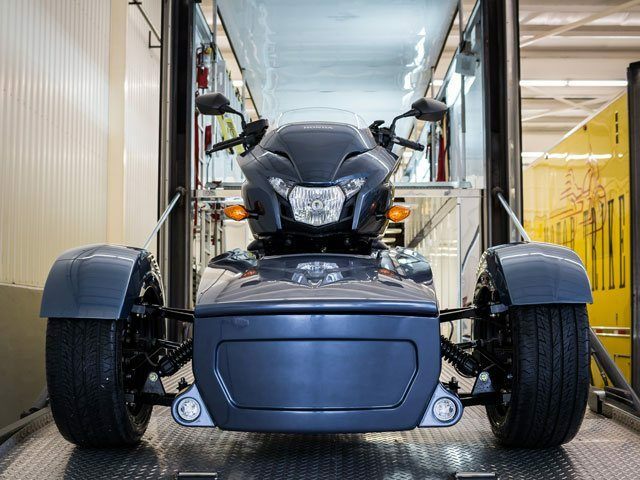 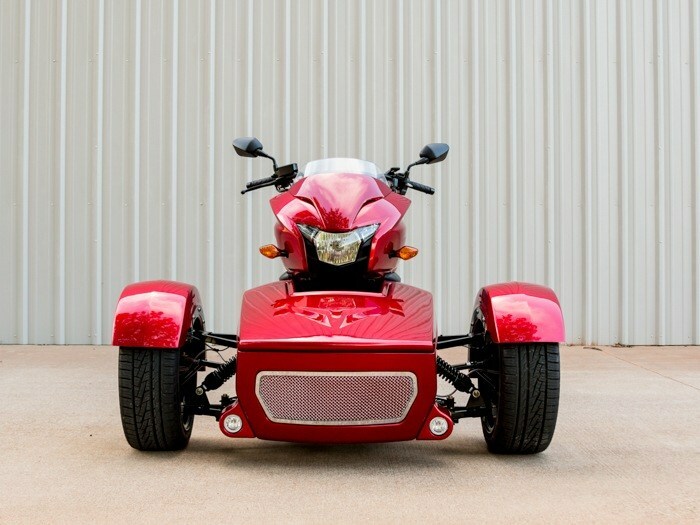 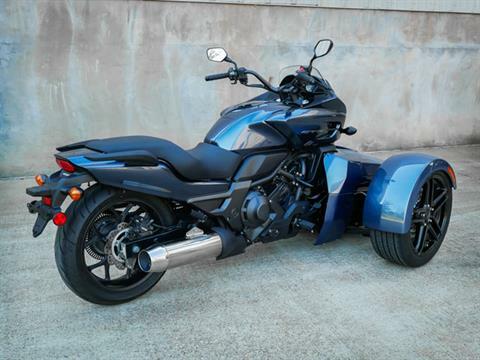 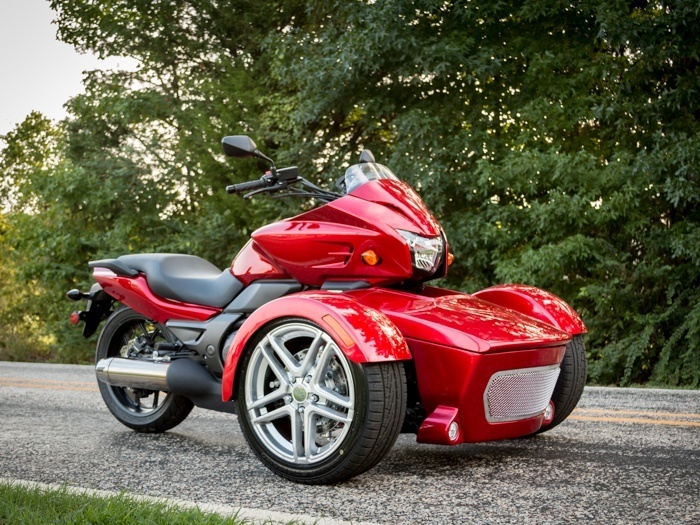 Take the original bike's automatic ease, affordability, and speed; combine that with Motor Trike's sharp styling, patent-pending 1:1 steering system, dependable independent suspension, and zero-hesitation—unlike other offerings on the market—and you have the ultimate machine with just the right amount of sting for the road.